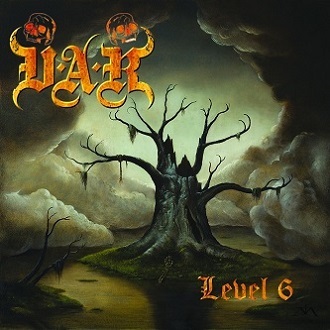 Sixth full-length album of V.A.R. from Czech Republic. Old school thrash metal.